Despite its clear potential to improve access to high-quality care in underserved communities, telehealth is underutilized by safety-net providers due to a range of barriers, according to a new report from the RAND Corporation. The analysis, based on interviews with Medicaid officials from seven states and representatives from 19 Federally Qualified Health Centers in those states, points to insufficient reimbursement as a leading culprit for this lag, in addition to other logistical, policy, and operational barriers. Telehealth can help rural, low-income, and vulnerable populations better access health care — and analyses have shown use of this technology, particularly live video telehealth, is growing among FQHCs. In some cases, telehealth is the only way to bring specialists into remote places. But uptake, maintenance, and expansion of telehealth services has been spotty at best. The RAND report, sponsored by the Department of Health and Human Services, seeks to find out why. Interviews with Medicaid and FQHC stakeholders revealed a lack of clarity around state telehealth policies and insufficient reimbursement as top barriers to adoption. Other limiting factors included: infrastructure issues (e.g., insufficient broadband), technology costs, telehealth as a cost center, billing challenges, lack of buy-in among FQHC providers, challenges specific to the patient population (e.g., elderly patients, homeless patients), complexities in adjusting clinic workflow, inadequate supply of specialists to provide telehealth services to FQHC patients, complex and time-consuming logistics around credentialing and licensing, and challenges in working with remote providers. Given the advantages of using telehealth in underserved communities or to treat vulnerable patients, it is important that state officials and safety-net providers come to a mutual understanding of what’s standing in the way of telehealth expansion for these populations — and modify or clarify policies accordingly. 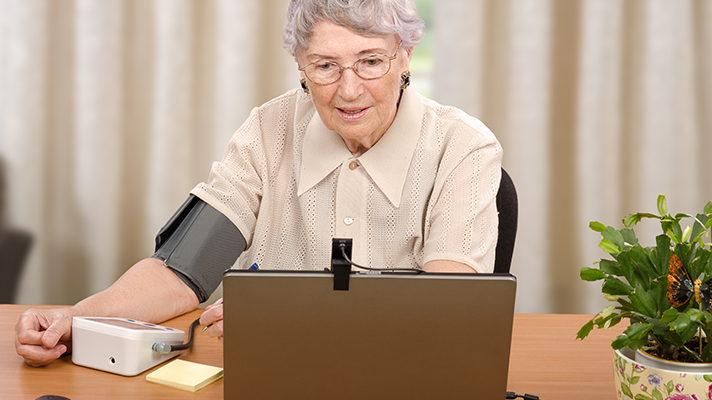 Exciting developments in telemedicine technology must be evaluated in the context of whether they will provide benefits to all users, particularly those with the most need. “Telehealth is widely recognized as a tool that can increase access to care and improve quality, and, given that FQHCs are experimenting with telehealth across the United States, it is highly likely that many have confronted challenges and implemented strategies that can benefit others at different stages of implementation,” the report authors write.